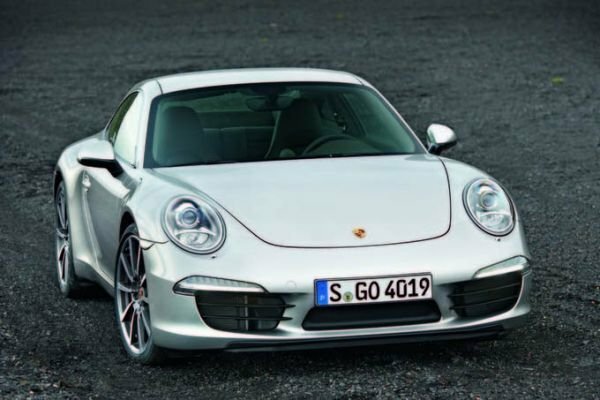 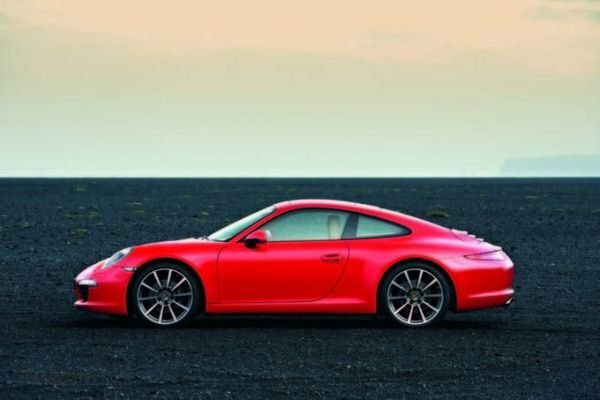 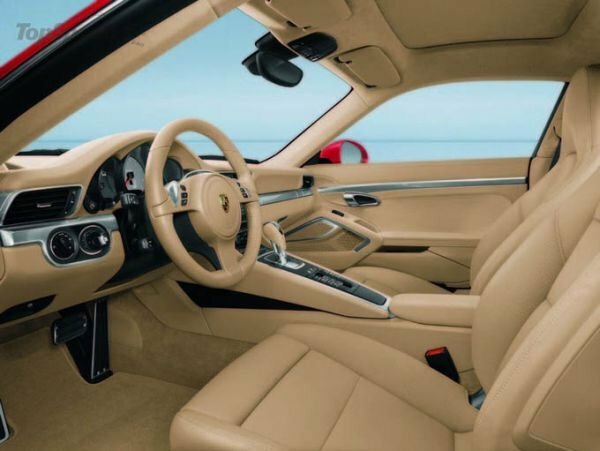 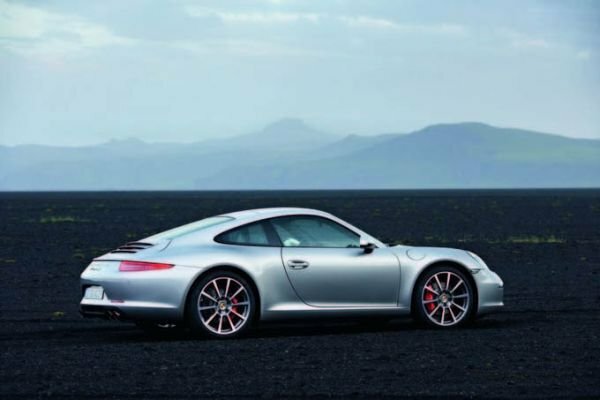 The public became available photos of the new version of the legendary 2012 Porsche 911. 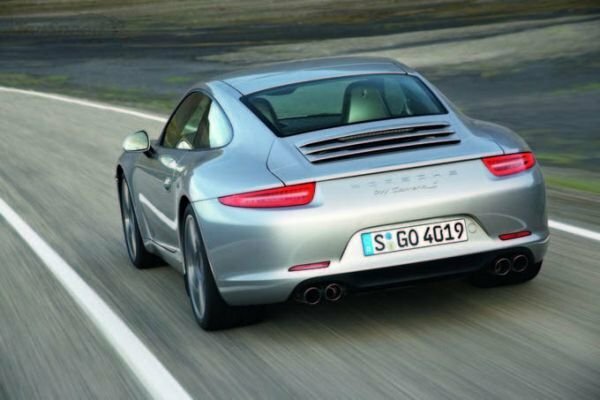 Premiere of the car in September at the Frankfurt International Motor Show 2011. 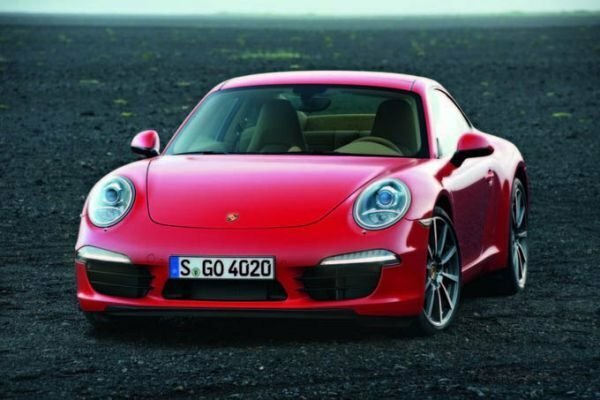 The new Porsche 911 will get bigger and roomier, it has a long wheelbase, the instrument panel in the style of the latest model will be equipped with the Panamera and the 350-strong 3,4-liter engine with six cylinders for the Boxster S or 3.8-liter 6-cylinder engine power of 400 horsepower and a 7-speed manual transmission. 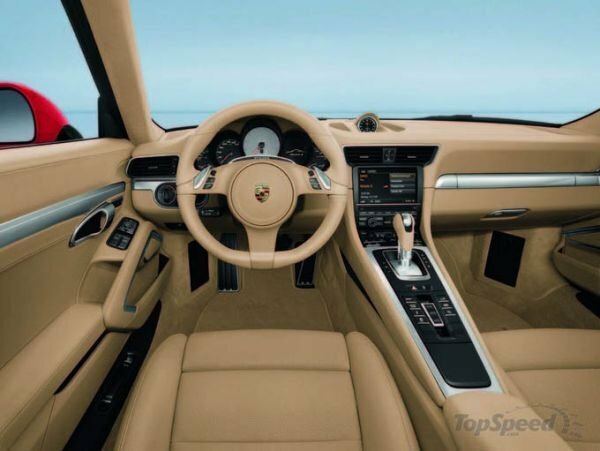 In addition, the different versions will be equipped with a manual transmission with double clutch.